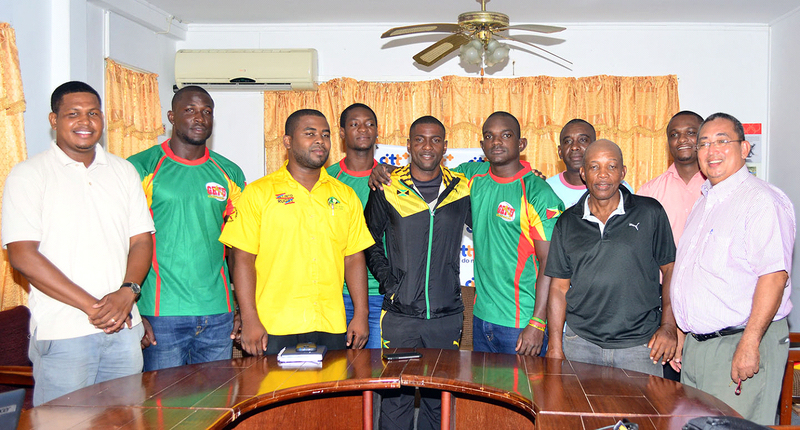 National rugby skipper, Richard Staglon yesterday had no doubt that Guyana is heading for another victory in their Rugby America’s North (RAN) 15s matchup tomorrow against Jamaica at the National Park. 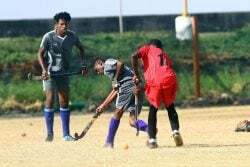 Staglon’s squad include three faces with Claudius Butts, Ceon Kitt and Toby David replacing Jacques Archibald, Ryan Dey and Keifer Lopez but the plan to mirror last month’s winning result remains the same. 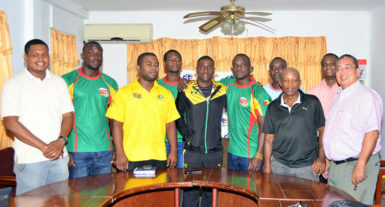 Meanwhile, president of the Guyana Rugby Football Union, (GRFU), Peter Green, welcomed the ruggers from the Land of Wood and Water, but cautioned that the local outfit dubbed the ‘Green Machine’ is ready to transform into robot mode and pull out the win. 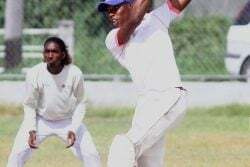 Nonetheless, Jamaica’s manager, Tezra Sannister and captain, Hubert Thomas expressed confidence at winning in Team Guyana’s backyard.